Sugar Free is the way to be! 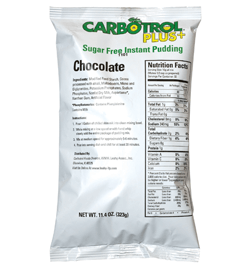 Creamy and smooth Chocolate Instant Pudding by Carbotrol Plus. A delicious, yet simple dessert mix for any occasion – or non-occasion! 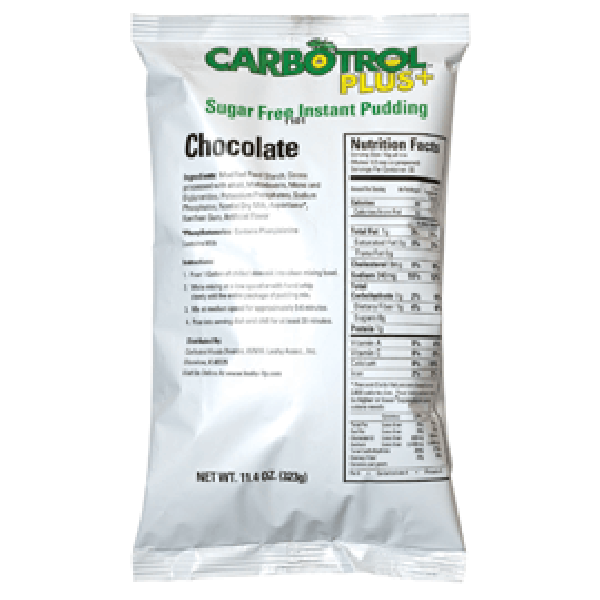 It’s perfect for those with dietary restrictions and a sweet tooth. This is a layered dessert. We start with individual serving cups. 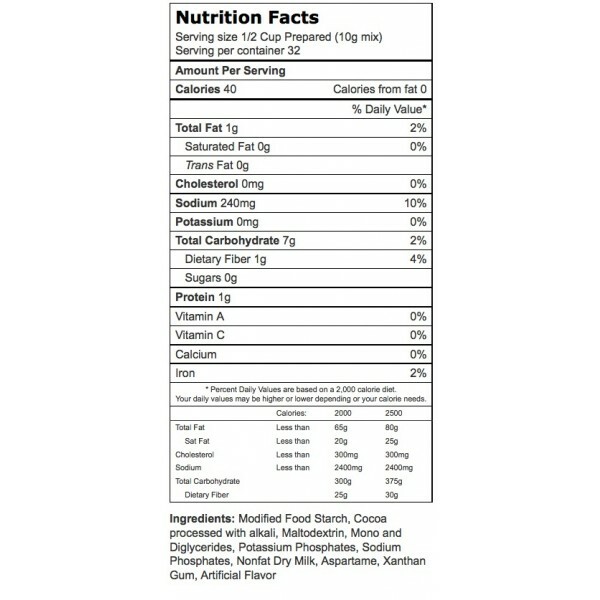 Place a few Tbl of prepared chocolate pudding in bottom of cup cups - 6-8 Oz are best. Then, push a small piece of sheet cake into bottom of cup. Add a layer of raspberry sauce - enough pudding to cover - then more sheet cake. 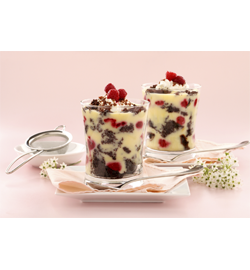 Fill pudding to top of glass. Garnish with whipped topping and fresh raspberries. These can be made to order or made in bulk for parties or cafeteria service.